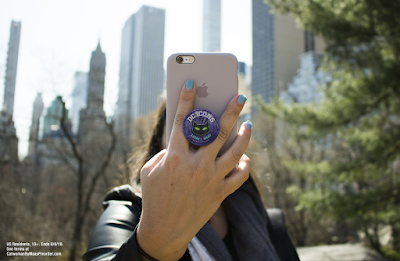 Hey Owls! 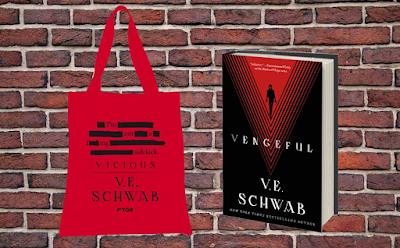 Lately, there have been so many incentives to preorder books, that we have decided to add a page listing them. 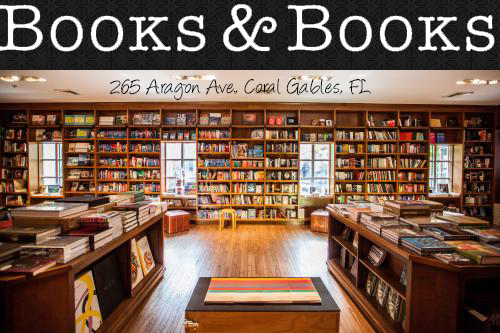 We are always looking for new ones to add to the list, so if you know of one, comment and let us know! When you preorder Catwoman: Soulstealer and submit proof of your receipt, you get this cool pop socket! 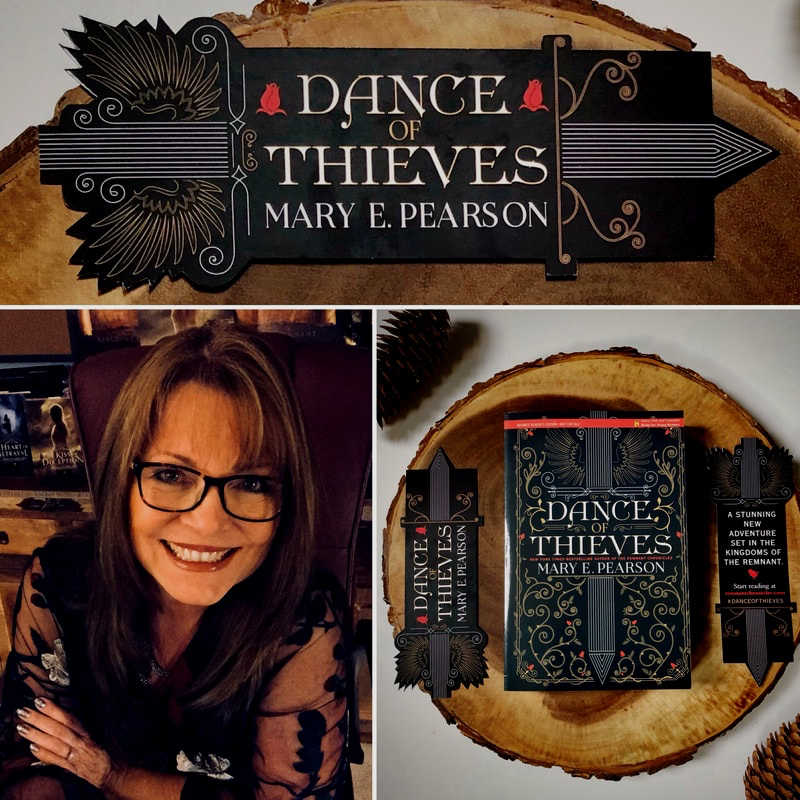 When you preorder Dance of Thieves and submit proof of your receipt, you get this beautiful die-cut bookmark, and a chance to win a grand prize where you and friend will get a trip to Texas Teen Book Festival to meet Mary E. Pearson! 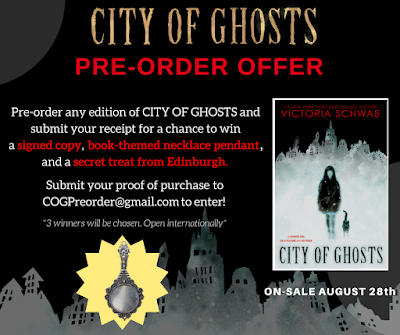 When you preorder City of Ghosts and submit proof of your receipt, you get entered for a chance to win a signed copy, book-themed necklace pendant, and a secret treat from Edinburgh. To enter, check the email in the image above! 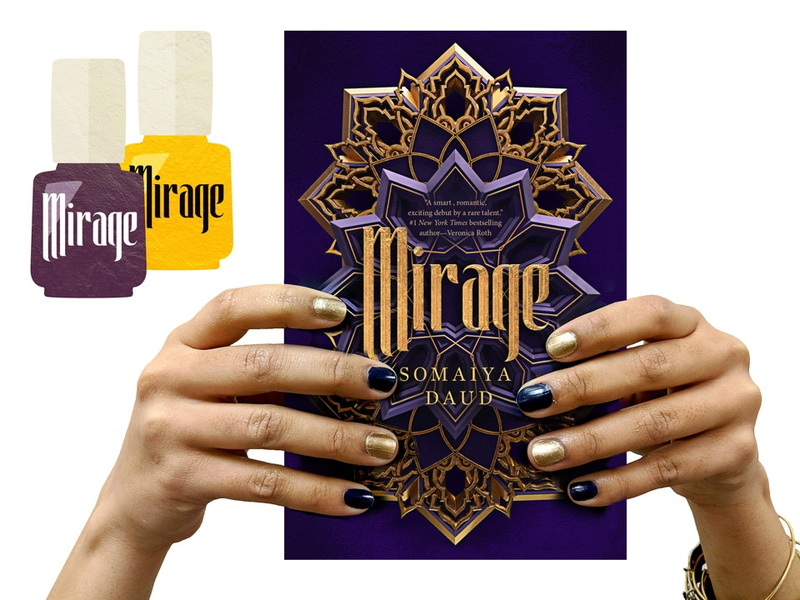 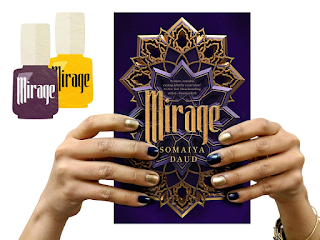 When you preorder Mirage and submit proof of your receipt, you can receive a set of Mirage-inspired nail polish, plus a bookplate signed by Somaiya Daud. 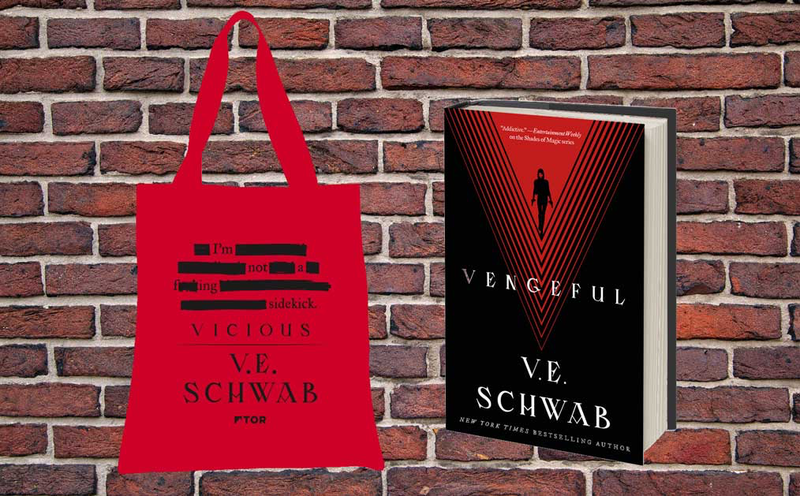 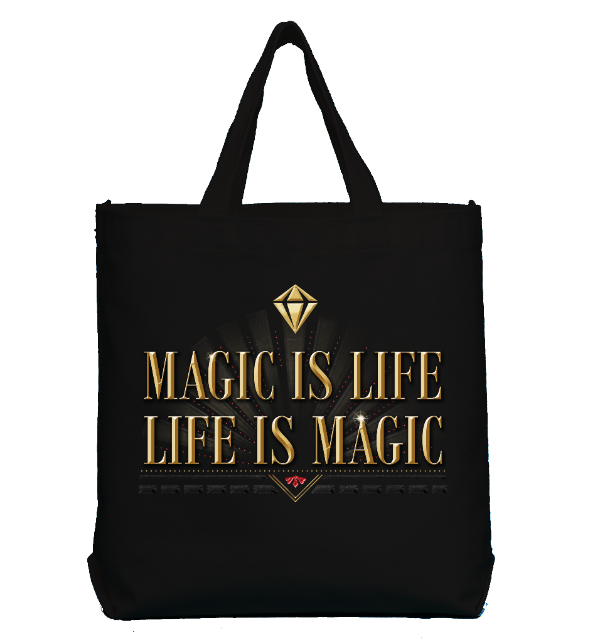 When you preorder Vengefuland and submit proof of your receipt, you get this cool tote! 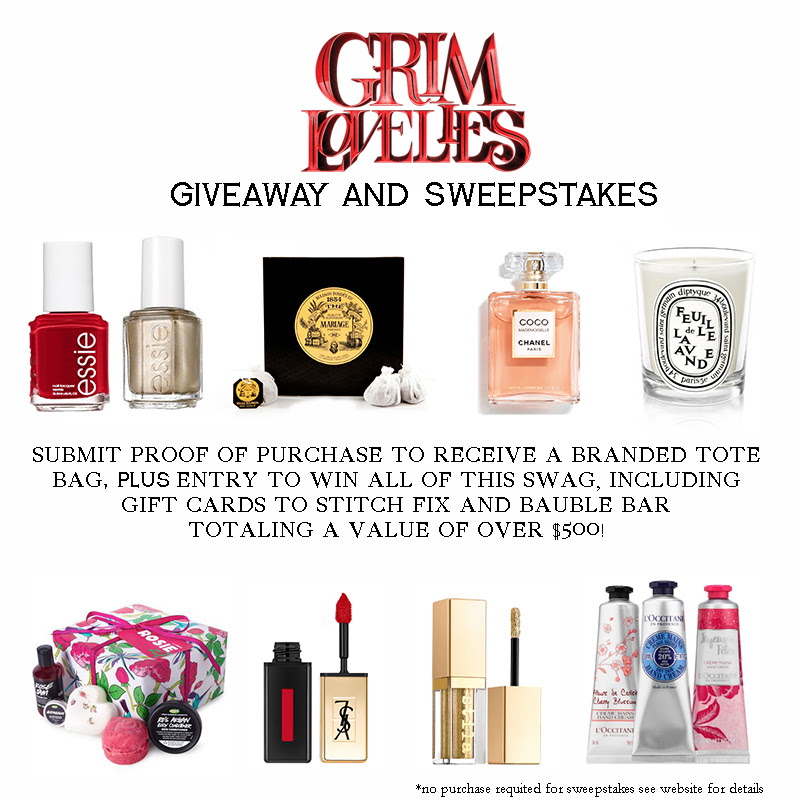 When you preorder Grim Lovelies and submit proof of your receipt, you get a tote PLUS an entry into a sweepstakes to win a big prize package. 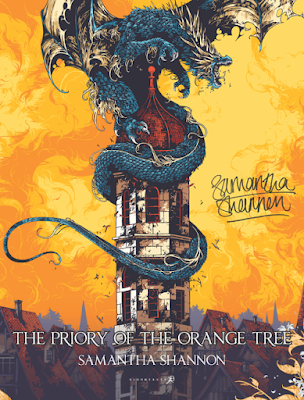 When you order The Priory of the Orange Tree and submit proof of your receipt, you can get an exclusive signed poster.